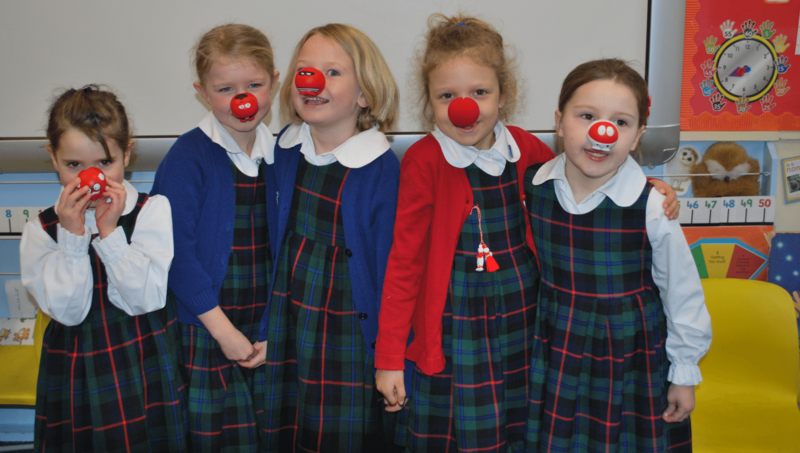 There was great excitement on Friday 13th when the children brought in their red noses to celebrate Red Nose Day. There was great hilarity from the children who all found it very funny what they looked like with their noses on and Mrs Tod even joined in too! 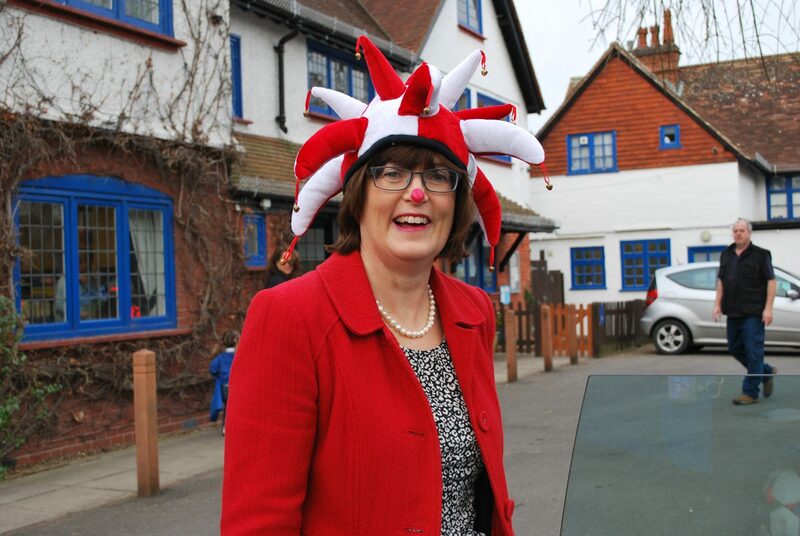 A total of £70 was raised for Comic Relief.